Graduation season is upon us and members of Black fraternities and sororities are taking graduation pictures that are better than ever. 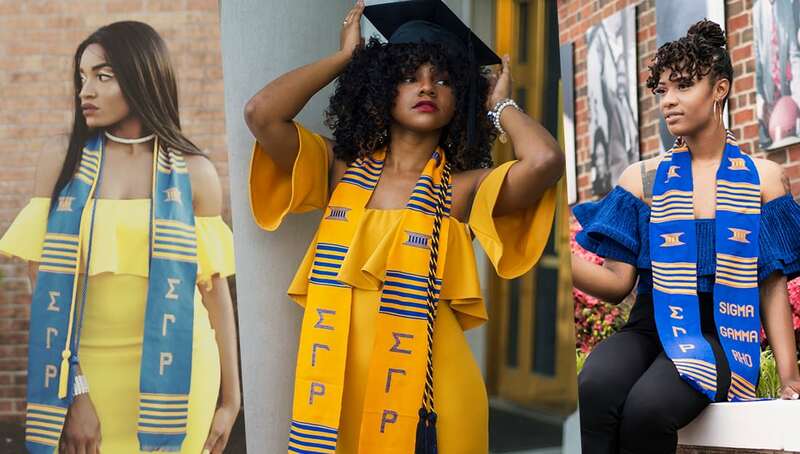 We at Watch The Yard have been getting hundreds of submissions from people who want to showcase their pictures to the world so we decided to make a list of our favorite Sigma Gamma Rho graduation pictures for the Spring 2018 graduating class. We spent a lot of time and carefully curated this list of this year’s top SGRho graduation pictures. Make sure to pay special attention to the pride and honor these graduates are exuding.